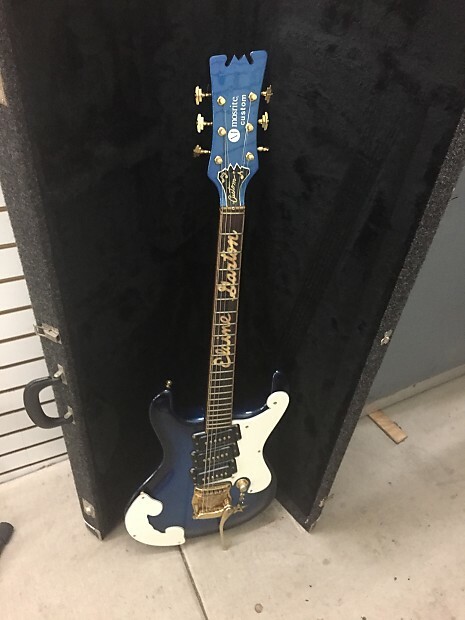 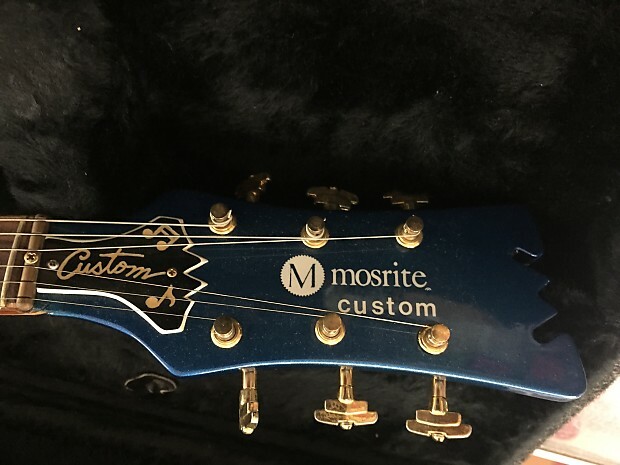 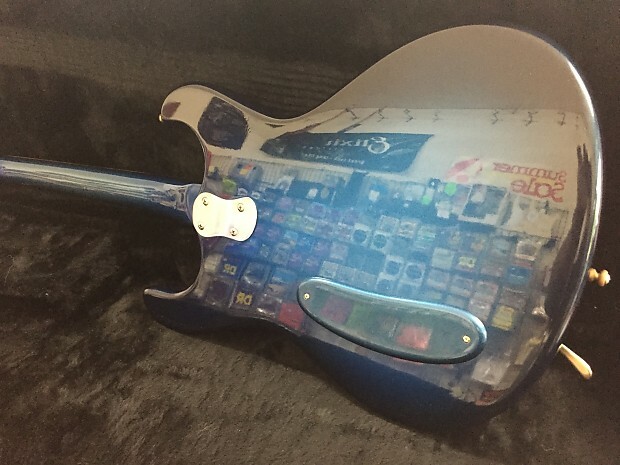 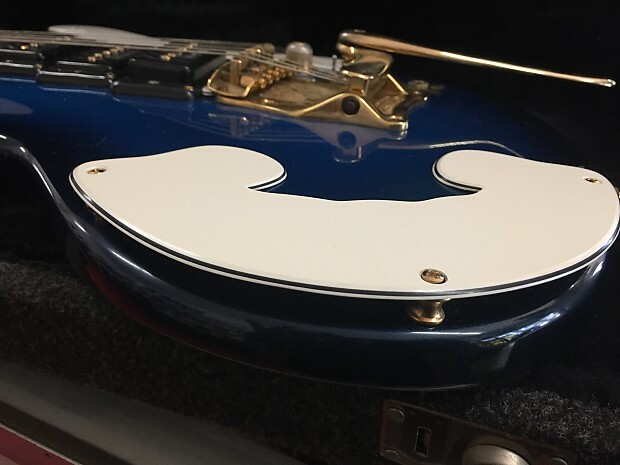 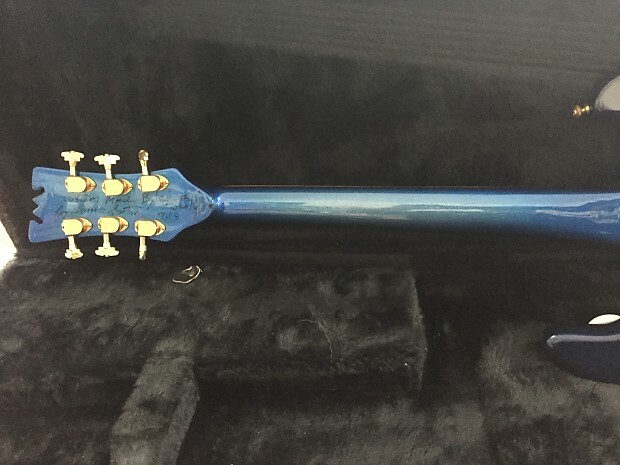 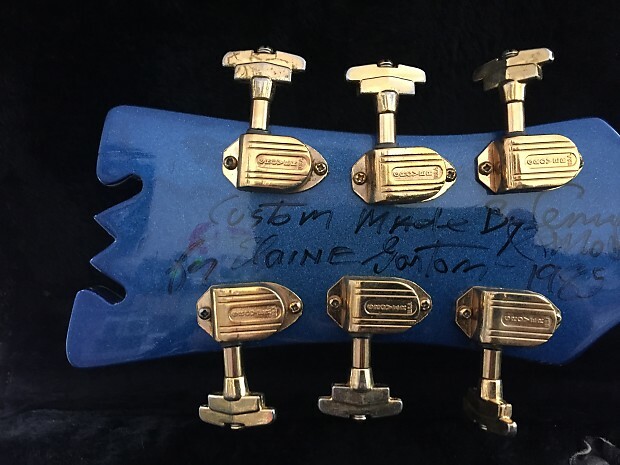 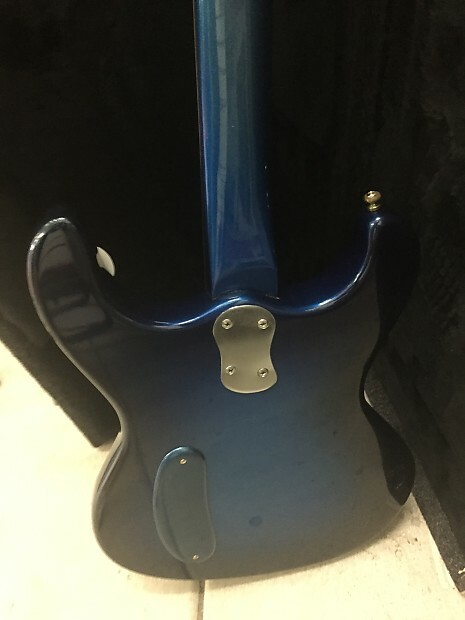 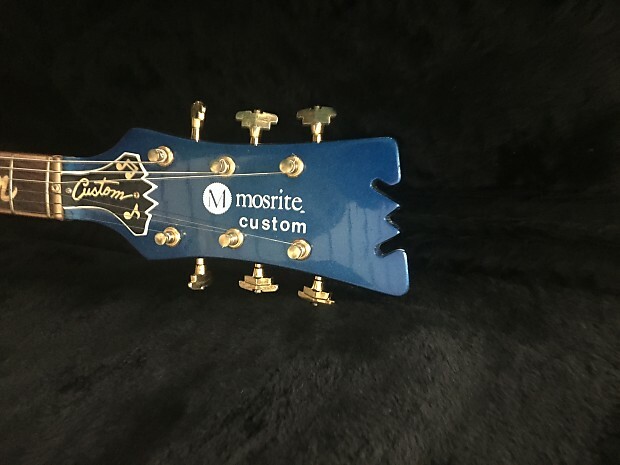 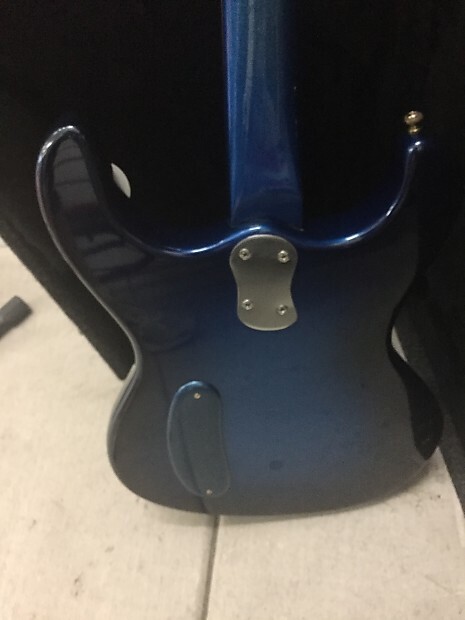 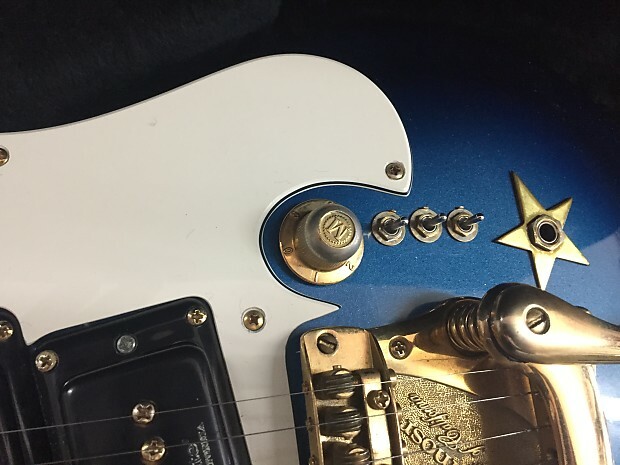 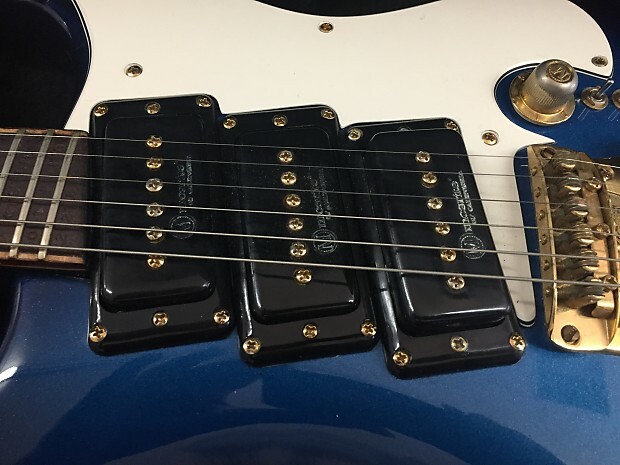 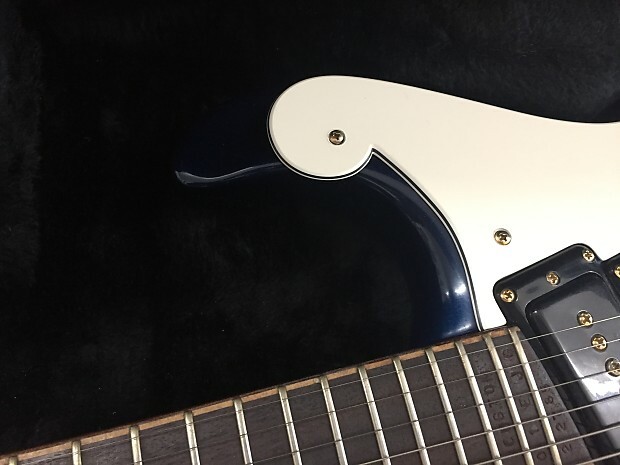 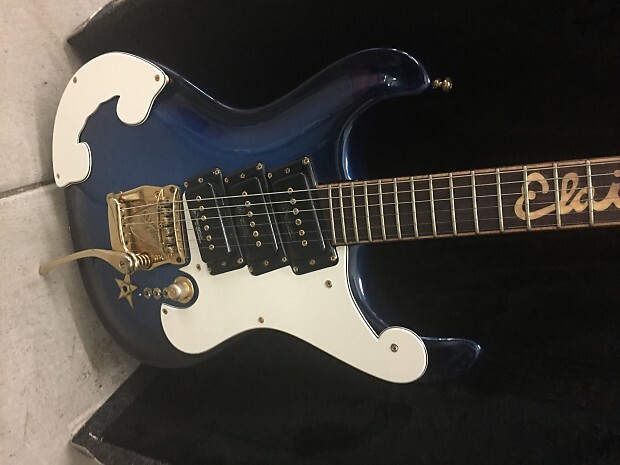 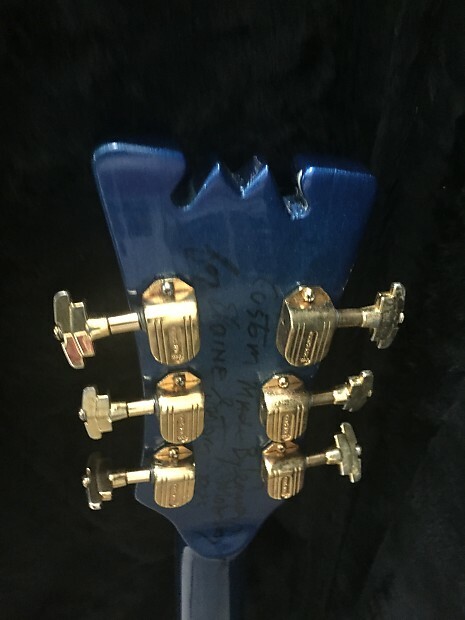 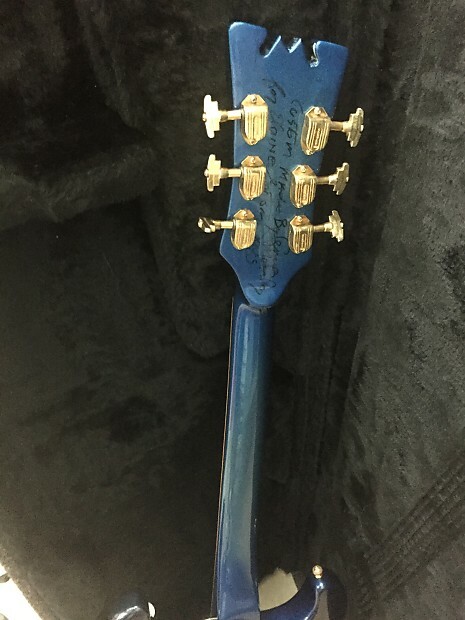 Mosrite Owned By Elaine Garton 1985's Blue One Of kind! 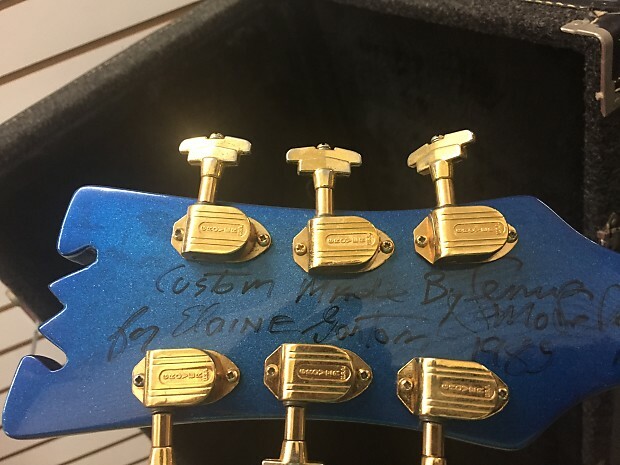 Made By Semie Moseley Himself! 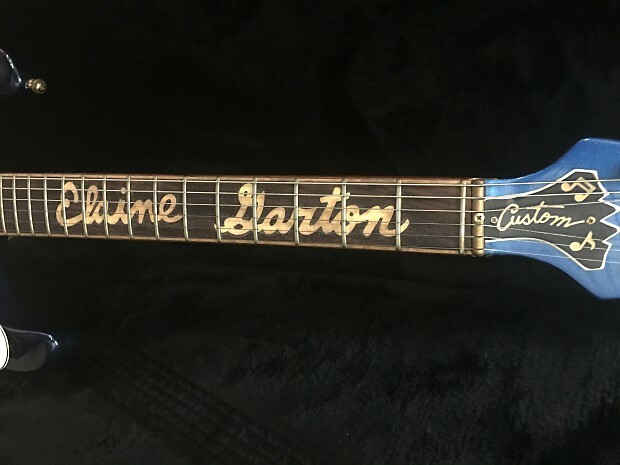 Mahogany body and neck rosewood fret board Inlay ed With "Elaine Garton"
I offer 7 days full refund less shipping cost.